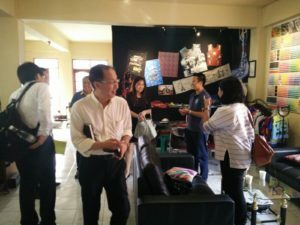 Customers who already have a press machine can use this service, we expect customers who already know and understand about the basis of sublimation, and techniques in the pressing process. Royindo Pratama Mandiri (RPM) serves sublimation printing services for a variety of needs such as fashions clothing, sportwears, moslem clothing, promotion shirt, bags, shoes, spanduk banners, and many others. 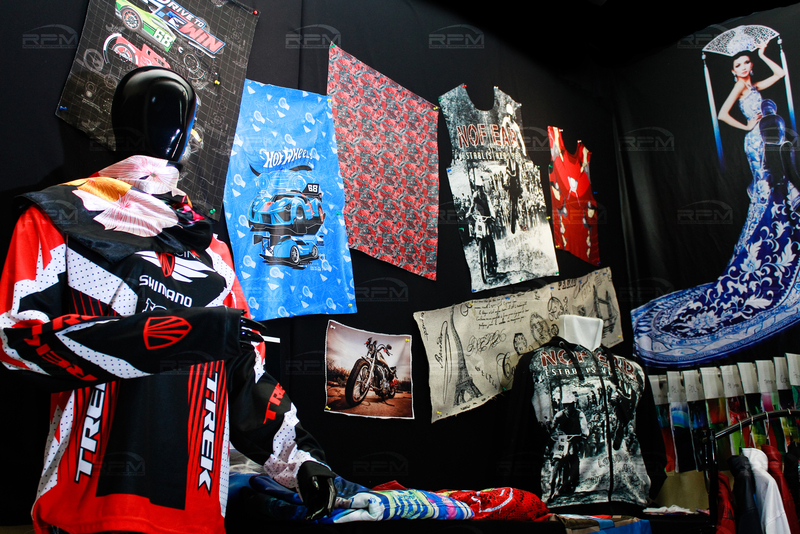 RPM is the preferred partner for those seeking consistent quality and reliability in sublimation or transfer printing. 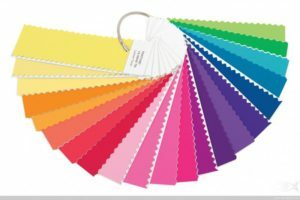 EPSON Singapore dan EPSON Indonesia pada tanggal 23 Februari 2016, tujuan kunjungan EPSON kali ini untuk bertemu langsung dengan konsumen dan membahas tentang teknologi digital printing untuk masa yang akan datang, khususnya untuk dunia printing sublimasi.